The Chihuahua is the smallest dog breed. It is named for the state of Chihuahua in Mexico. They typically weigh between four and ten pounds and have a smooth coat and a long coat variety. This breed can be extremely loyal and is a favorite for people that do not have the room for a larger dog. 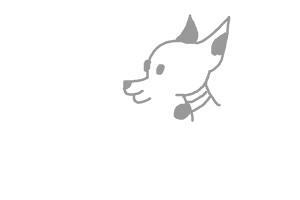 You can follow the how to draw a Chihuahua video guide and make your own drawing. 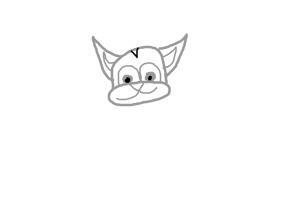 Our Chihuahua sketch is used to get the shape correct. We then use the sketch to make a drawing that will be in the final picture. We add color and use a soft background and some shadows finish the picture. 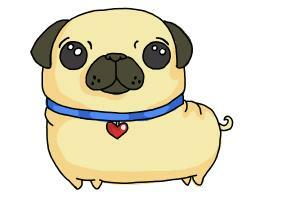 Did you like the how to draw a Chihuahua video guide?